Those pictures are beautiful! 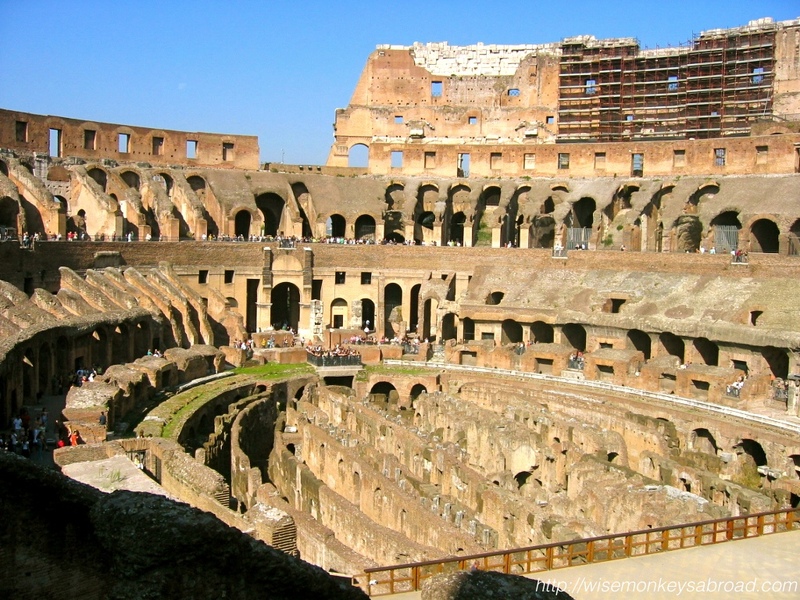 I’m visiting Rome next week and I can’t wait to go to the colosseum! Fabulous 🙂 We would LOVE to go back to Italy again one day! Enjoy Rome! 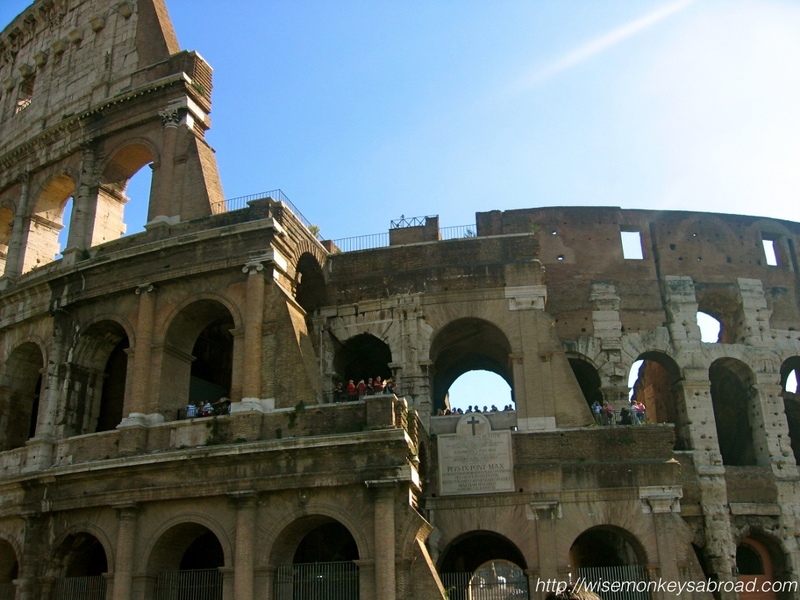 I loved Italy and ruins of Colosseum.. Great history and amazing place..
Beautiful shots! 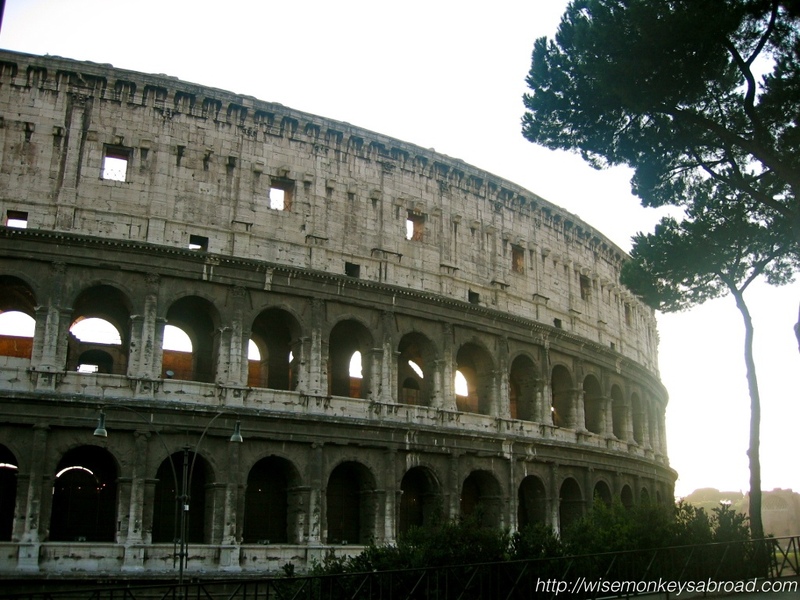 The colosseum is a great place to photograph and to reflect on its history. I was there just a few months back and it was our second time. Much better than the first, for sure. Do go back! You got some really good pictures of it! I believe they recently renovated it, you know, did maintenance on it. Anyway, hope you get to see it some day!! 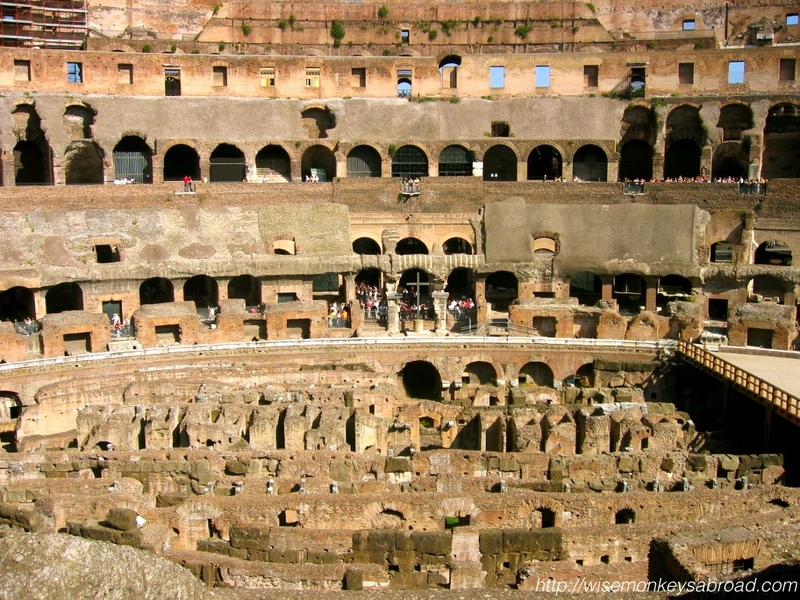 And it is so true that when we have never entered the Colosseum we take for granted what it is inside! The first time I went there I was really impressed, because until then I only saw the outside. It is no doubt worth the visit!! Yes it is crazy! And I guess it works with everyone… sometimes we need some made up story to make us see a place differently, and hollywood has this power! I have been there and it’s one of my favorite places!! I love how old it is yet how all the architectural concepts born there are still used today! For instance, how all the seating sections are numbered… who would’ve thought! I’m like you though, I can’t wait to go back and check it out some more… luckily I will be there March! In March?? You are sooooo lucky!! We are green with envy right now 🙂 We will just have to visit through your eyes then when you share your experiences and photos from there. We always find it so impressive how those few intelligent people could be such visionaries and really shape the world with their inventions and designs. Thank you! And it really is worth a visit – when you go, let us know and we will go with 😉 We want to go back so badly! 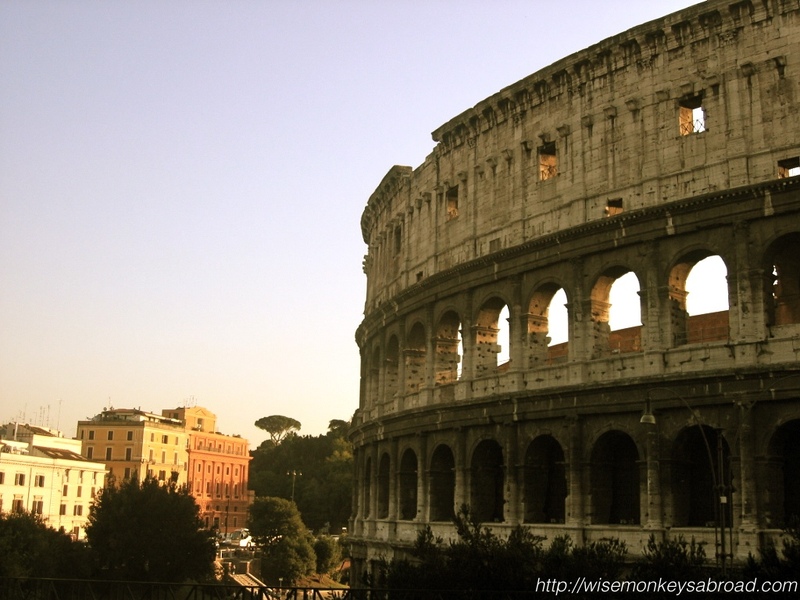 Love this post…hubby is a Roman….so I am always excited by anything from that city, especially the iconic Colosseum! Great pics! Thanks Diana 🙂 With hubby being Roman, you must get the personalised insiders tour of everything in Rome. Lucky you! Well, here is to hoping that 2015 is the year that gets you to Italy 🙂 We would love to see your take on it! Great pics! 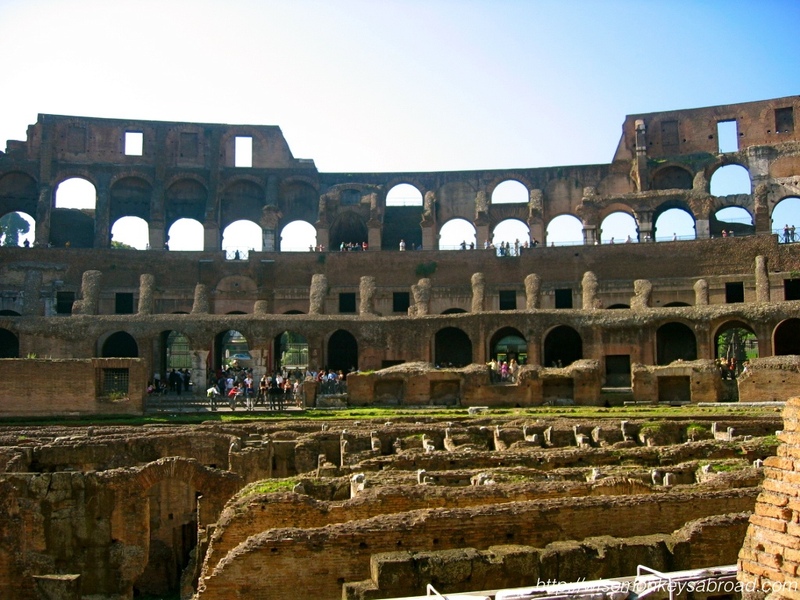 I’ve never been to Rome’s Colosseum but we went to one in Tunisia and that was really impressive. 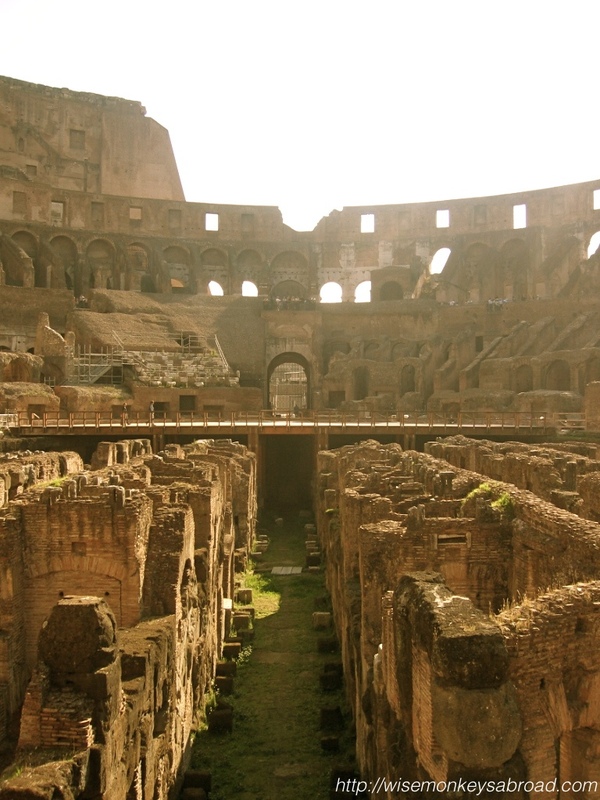 We could picture Russell Crowe there too so I can only imagine how much more impressive Rome’s one was to visit. 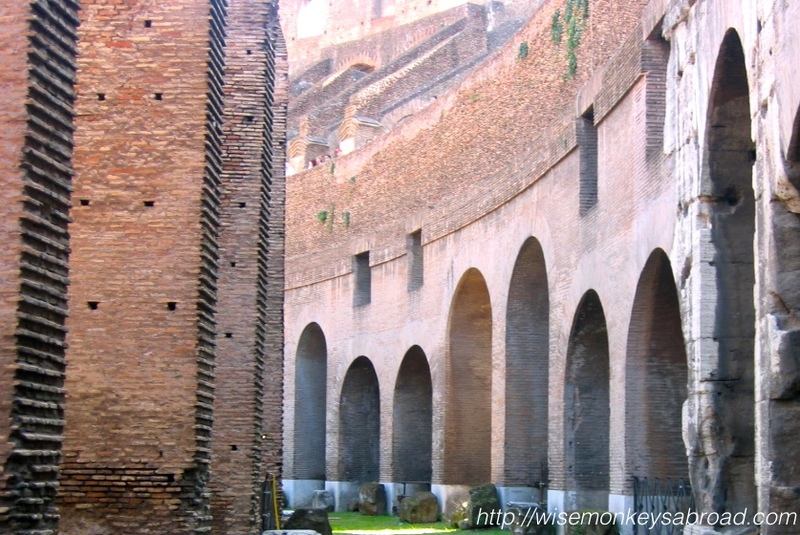 There is just something about amphitheatres that gives a bit of a “rush” – maybe we were once gladiators in our past lives – LOL! We remember feeling the same when we saw them in Turkey. PS – how many sleeps now to Cuba??? Fantastic photos! I hope we get to visit here one day. There’s nothing quite like walking in the footsteps of the past. *sigh* Rome is very unique and we just dream of going back. We will have to visit your posts so that we can relive the memories 🙂 Thanks Kamila for sharing! Beautiful photos. I too love the Colosseum. 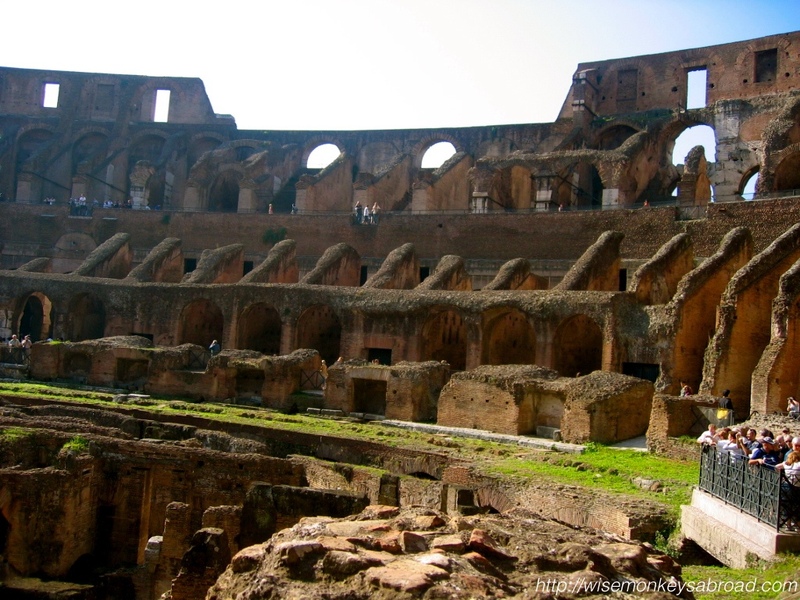 It’s sense of history is awesome and its easy to imagine the crowds cheering the action in the arena. But such violence too!